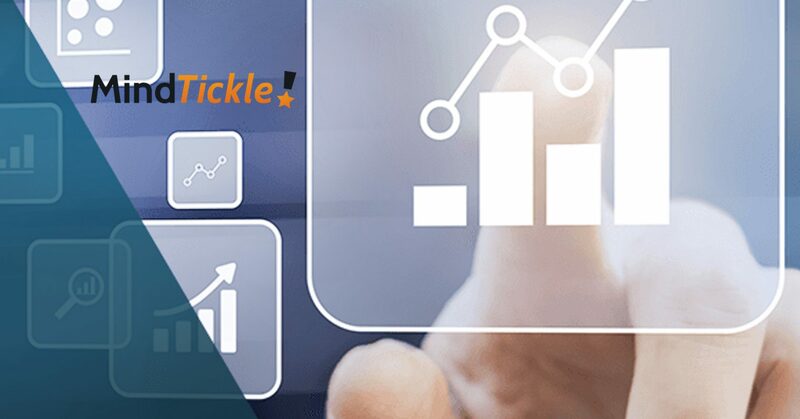 MindTickle, a company revolutionizing how businesses prepare and train their sales teams, raised $27 million in Series B funding to accelerate product innovation and global expansion. Canaan Partners led the round, with participation from existing investors Accel Partners, New Enterprise Associates (NEA), and Qualcomm Ventures, the investment arm of Qualcomm Incorporated. MindTickle’s total amount raised is now $41.3 million. Is Data Slowing Down Your Sales Rep?